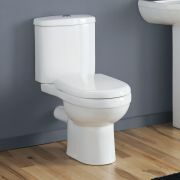 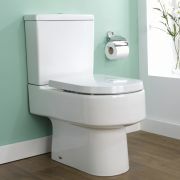 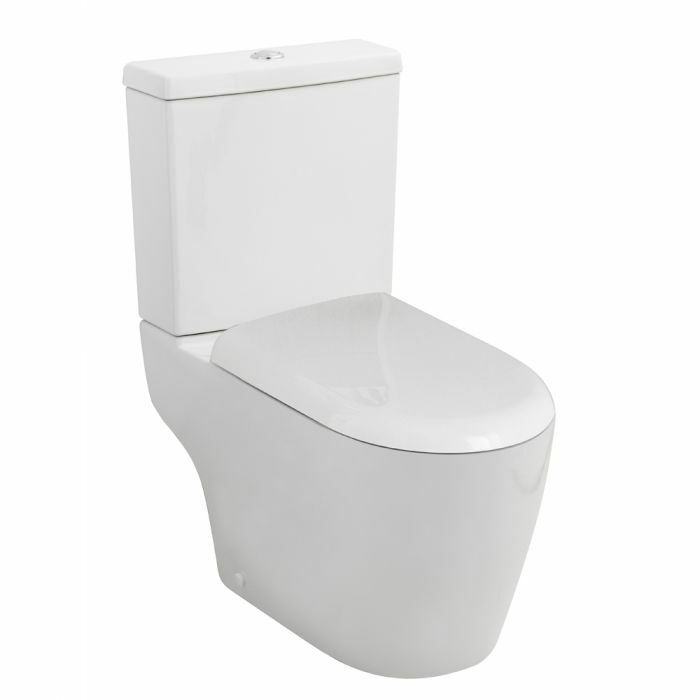 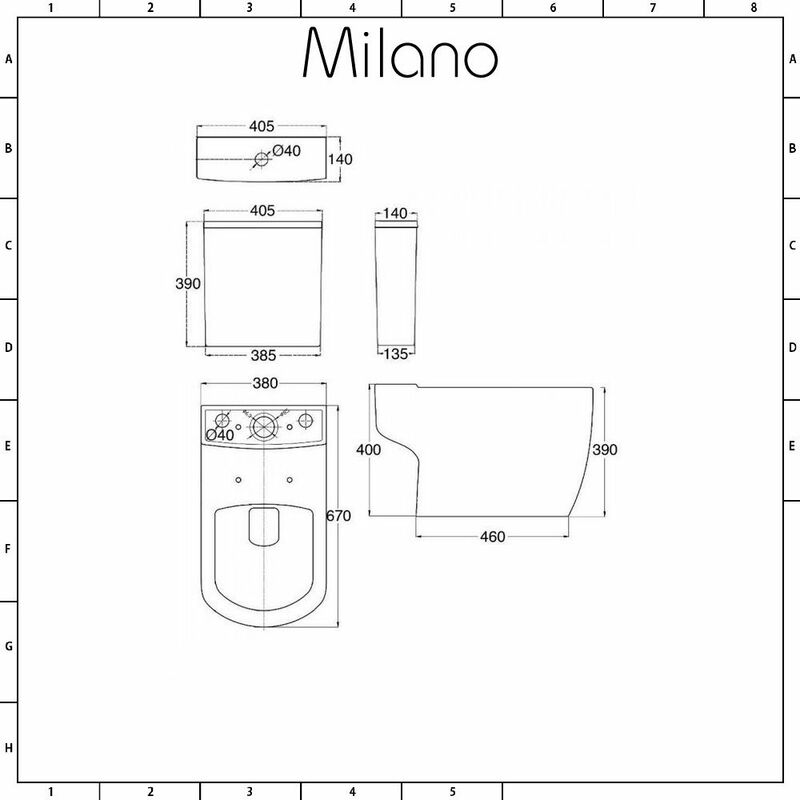 This outstanding toilet pan, cistern and seat by Premier offers luxury and style without the costly price tag. 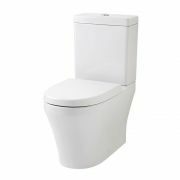 A vital addition for any bathroom, it is manufactured from the highest quality vitreous china and includes a soft close seat ensuring long-lasting resilience. 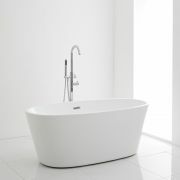 The exceptional white finish delivers a sleek, modern finish utilising smooth, clean lines. 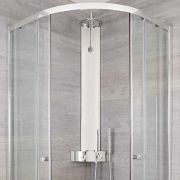 The item is easy to install and conceals unsightly pipework.